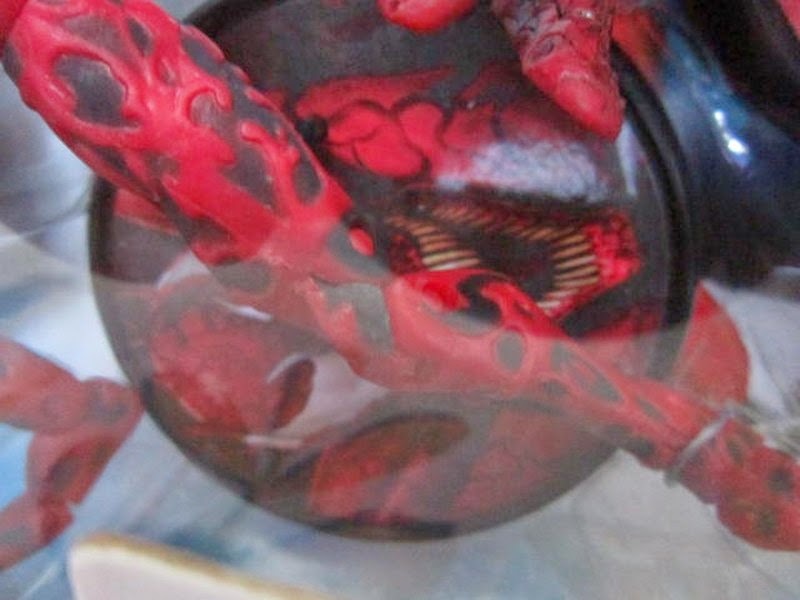 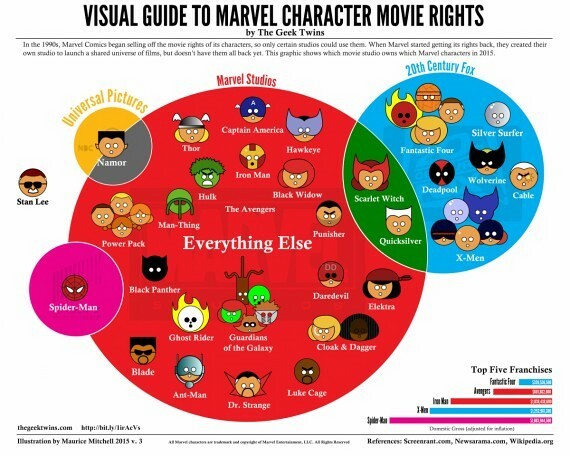 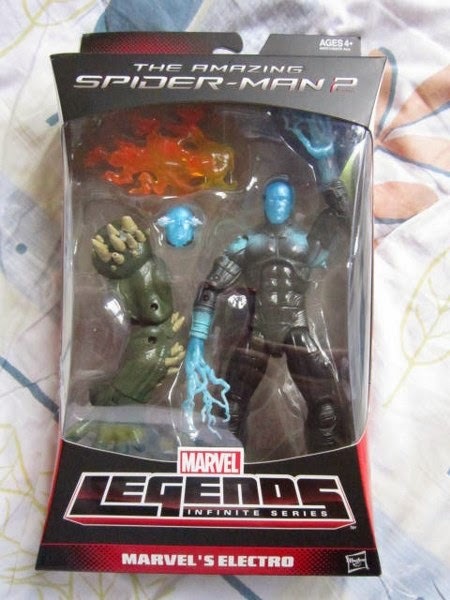 Posted by marvelpg in Comics, Marvel Legends, Movies, TV. 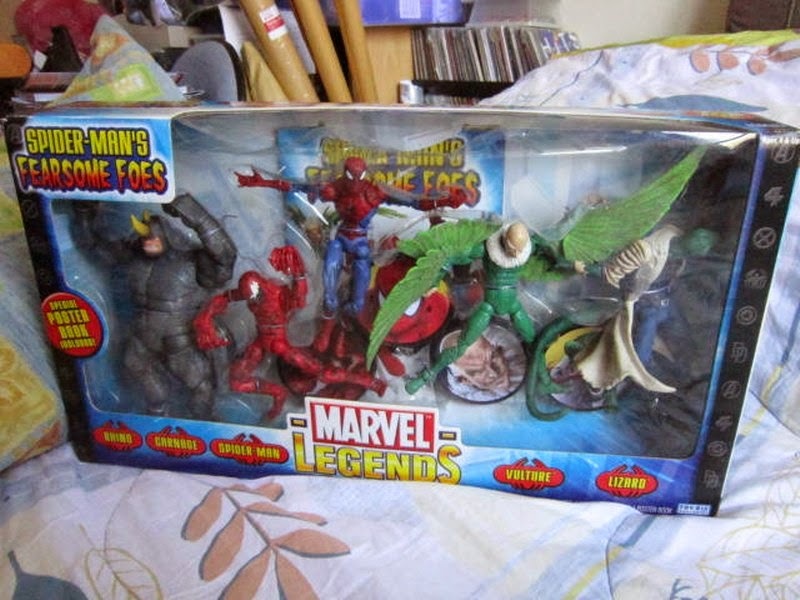 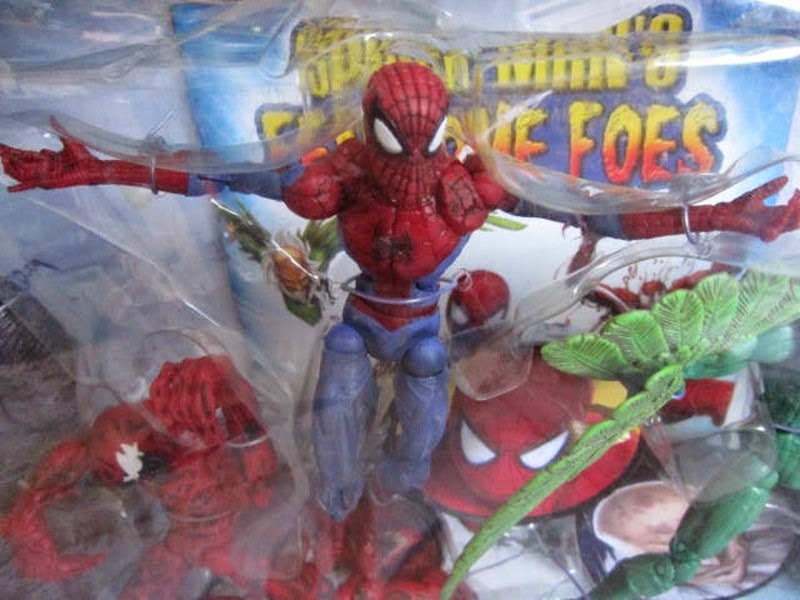 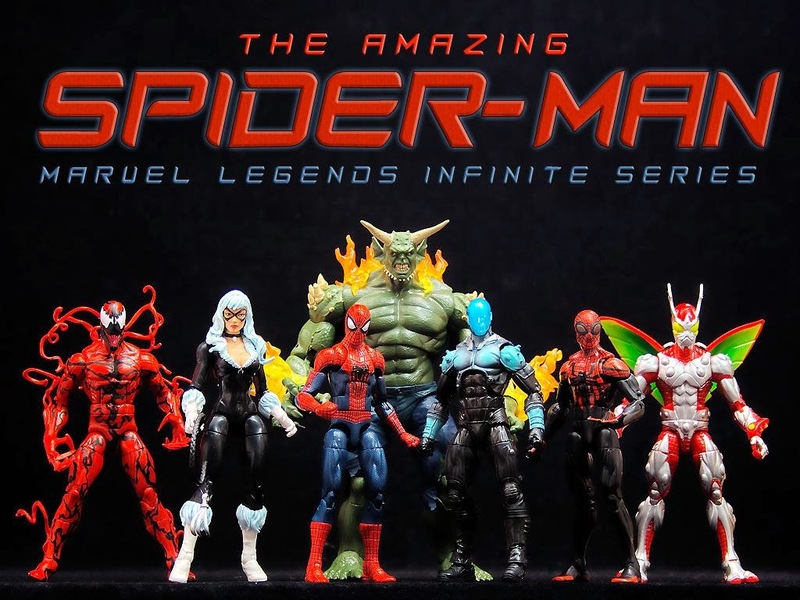 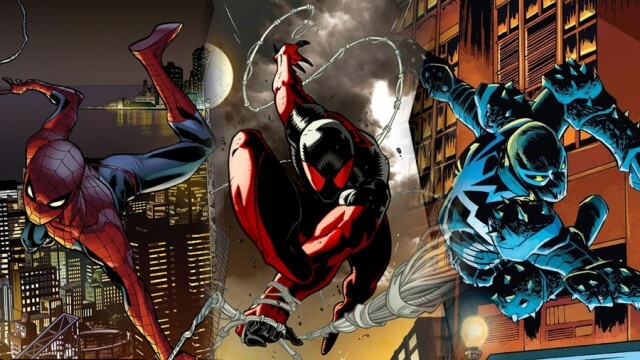 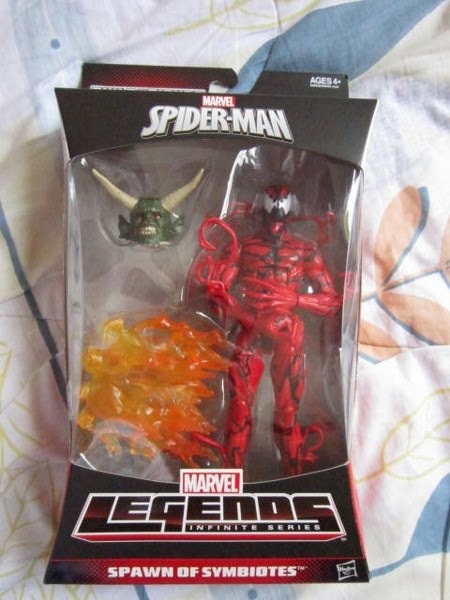 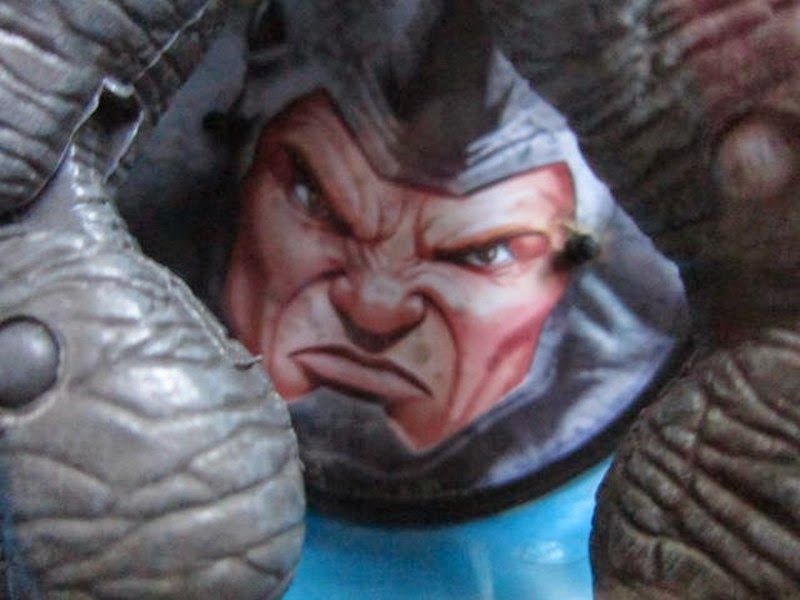 The new wave of Marvel Legends Infinite series features Spider-man foes and friends with the Hobgoblin BAF. 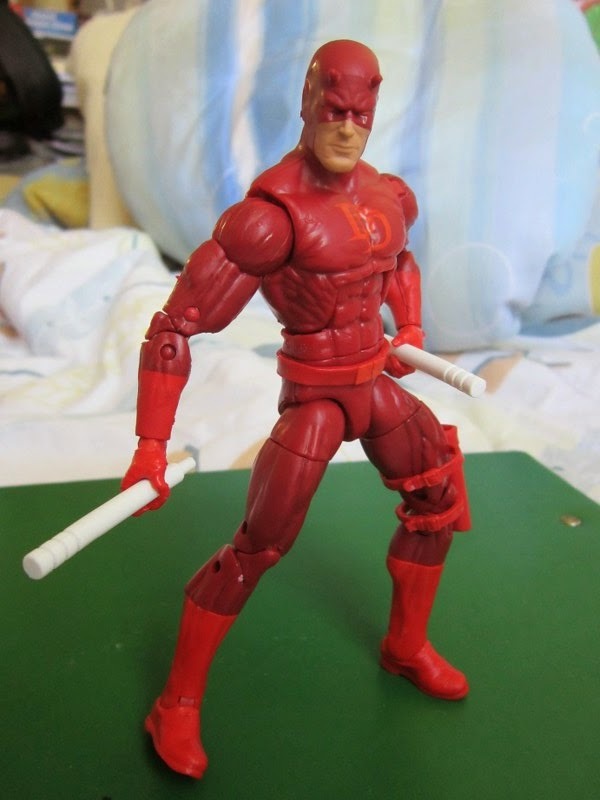 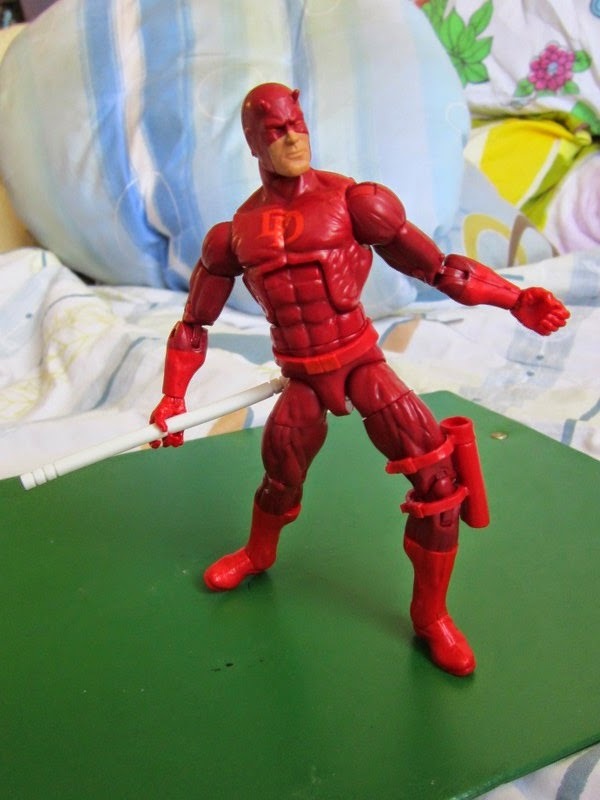 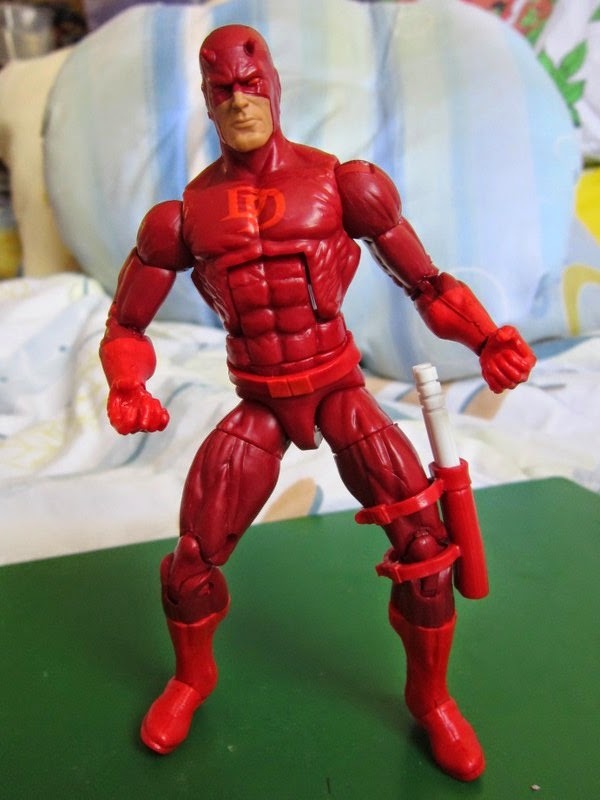 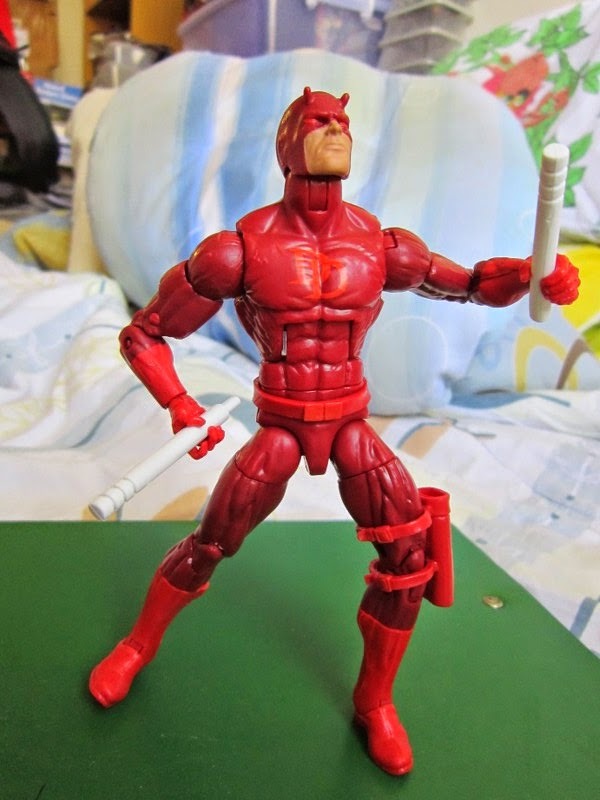 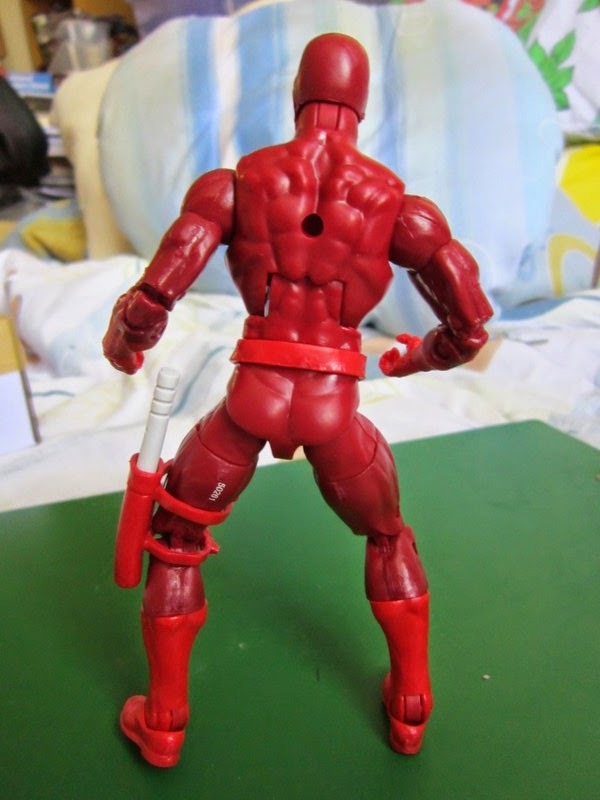 One of the figures in this wave is a cool new sculpt for Matt Murdock Daredevil in his famous red suit. 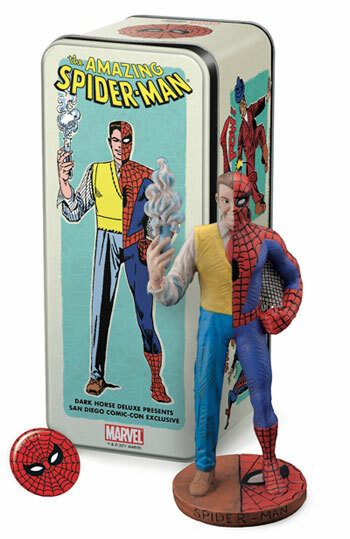 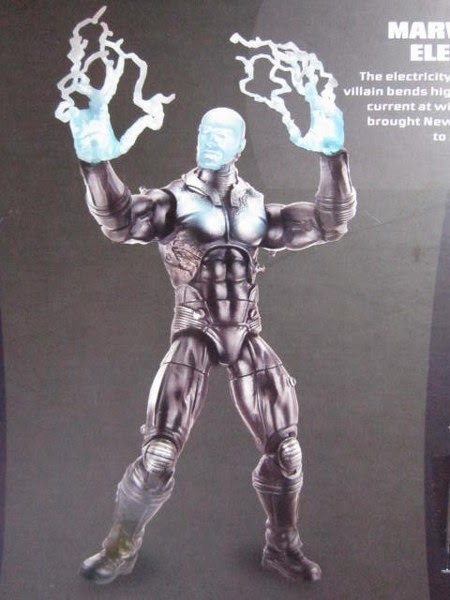 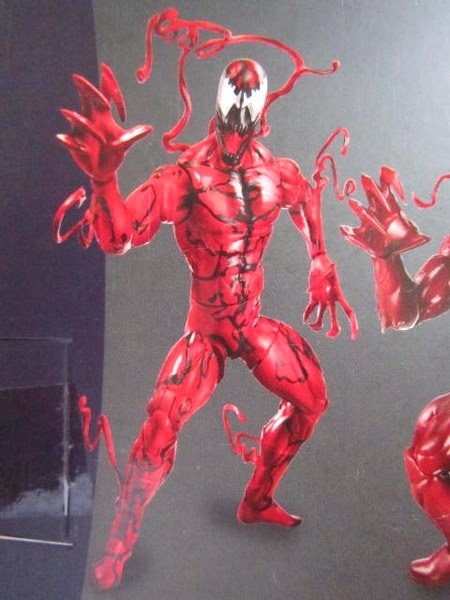 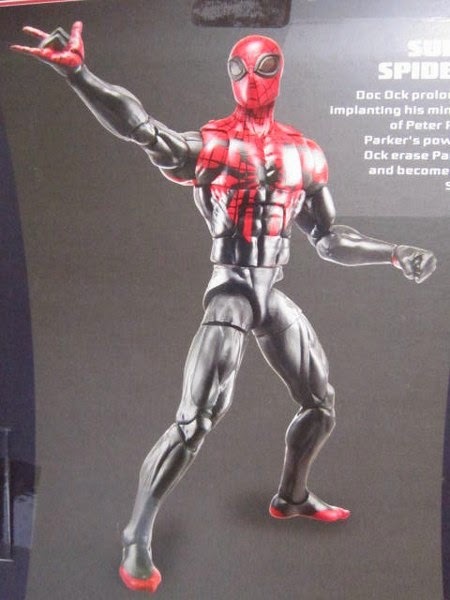 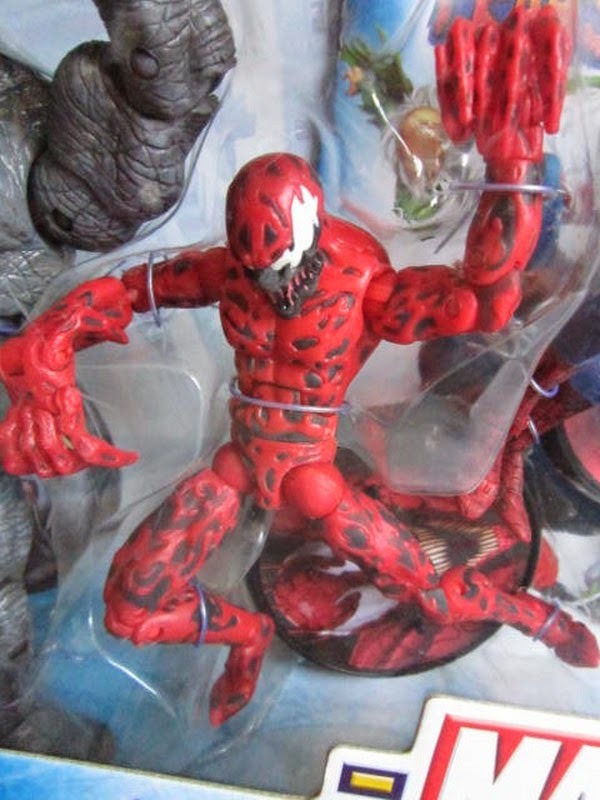 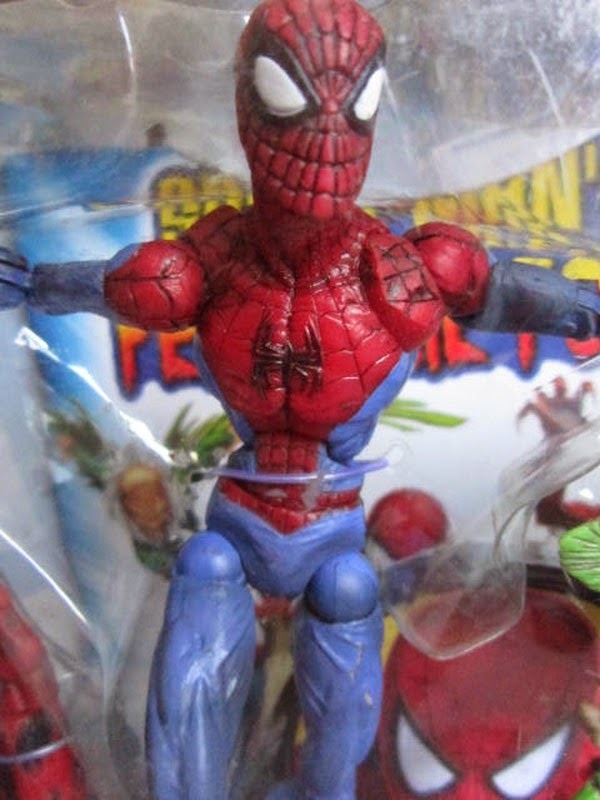 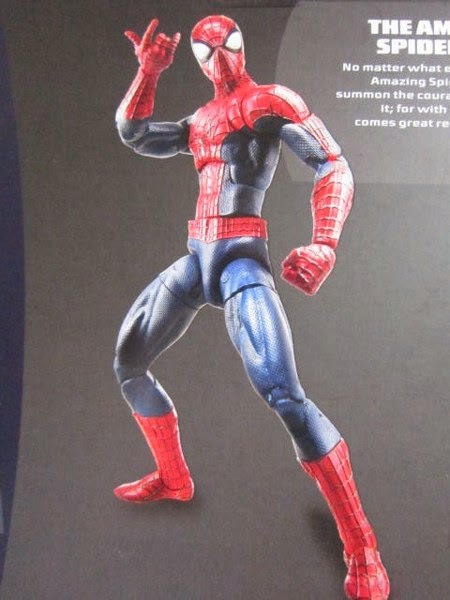 This sculpt is by far superior to the earlier versions from the original Spider-man pre-Marvel Legends Toybiz era and the TRU Face Off two pack version, and even the Nemesis BAF series too. 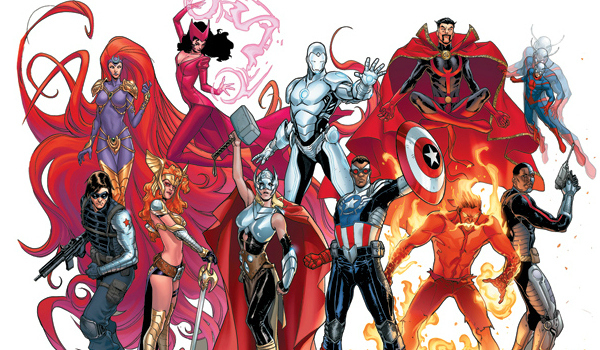 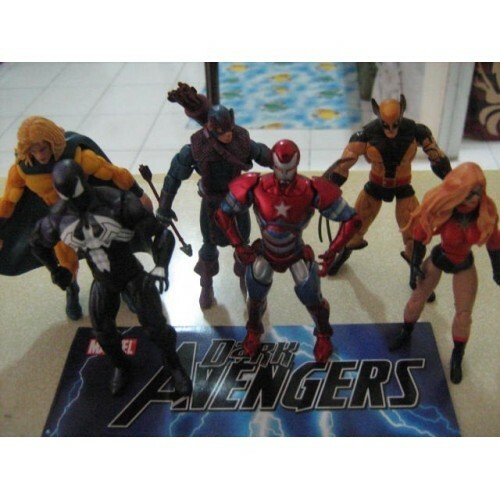 The only thing missing in this wave is a unmasked alternate head or variant figure for Matt Murdock. 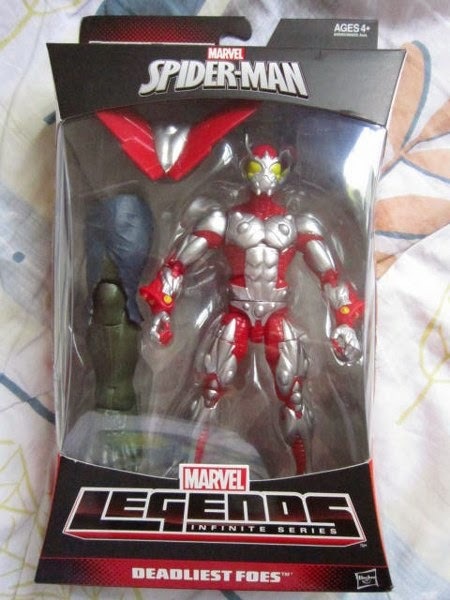 Fresh from the Netflix Marvel TV series. 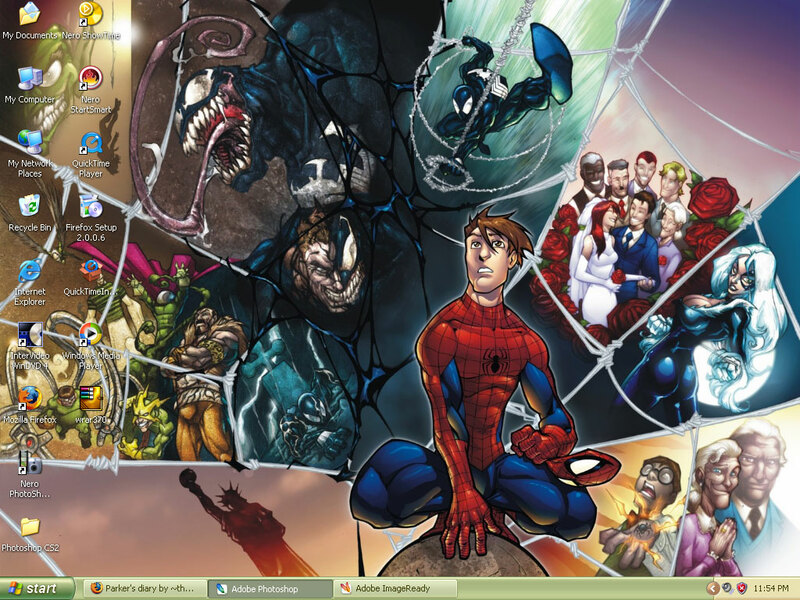 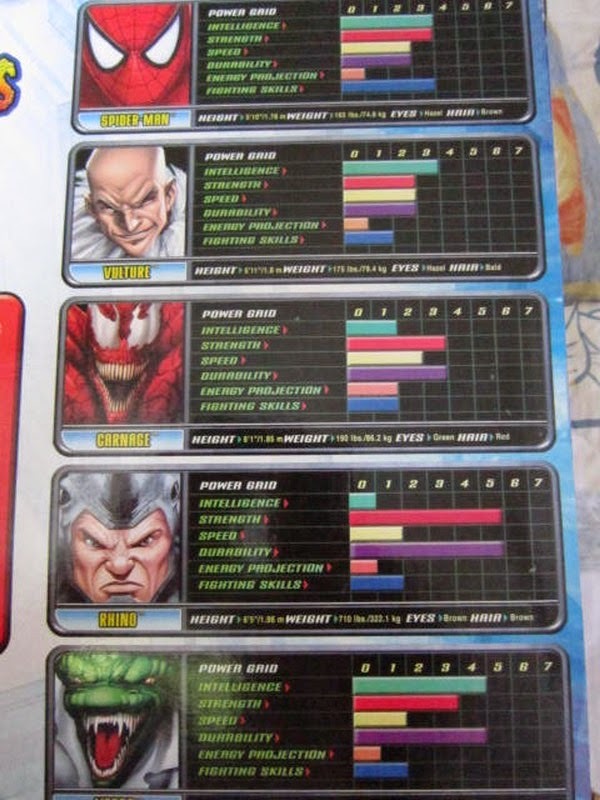 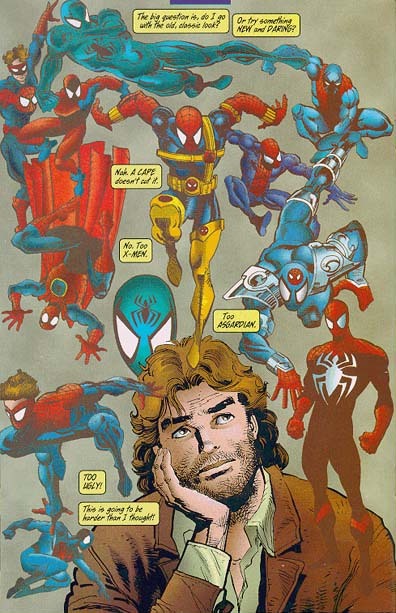 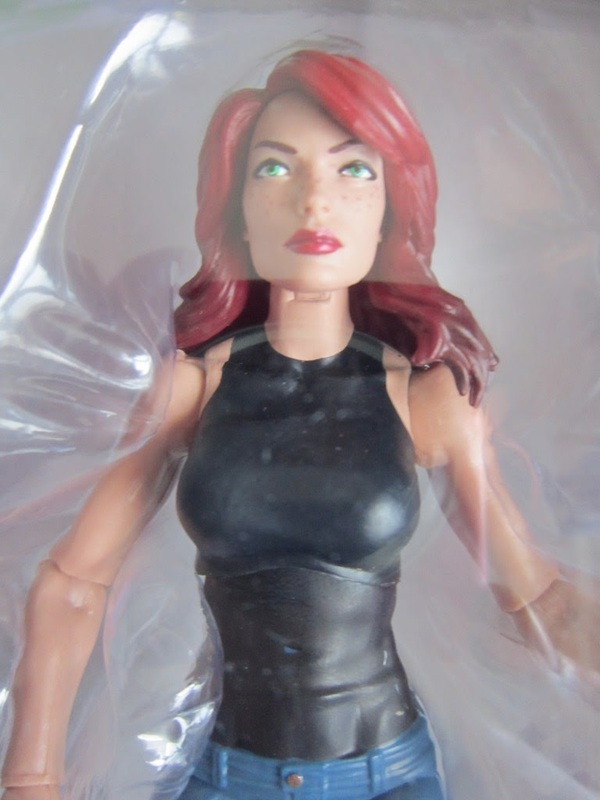 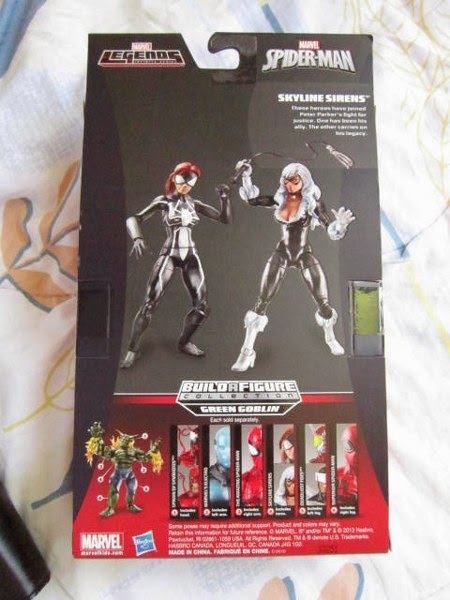 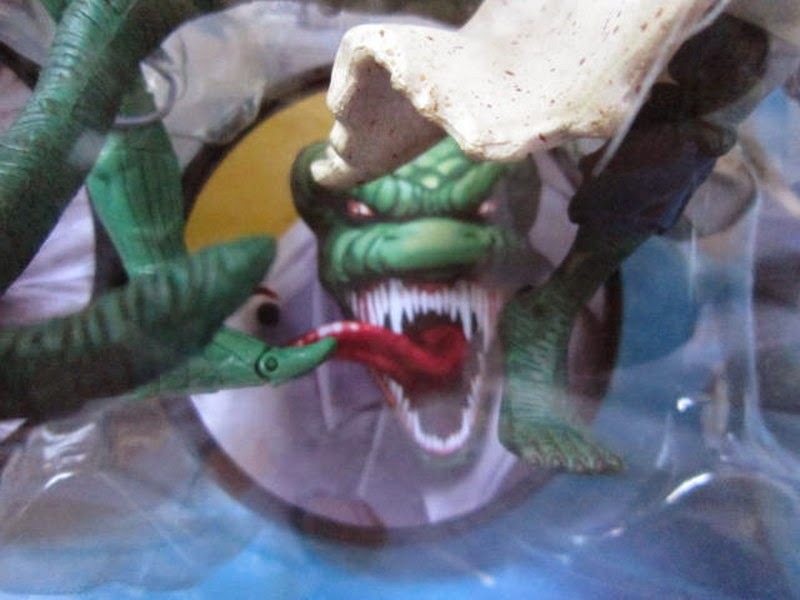 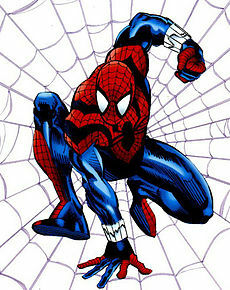 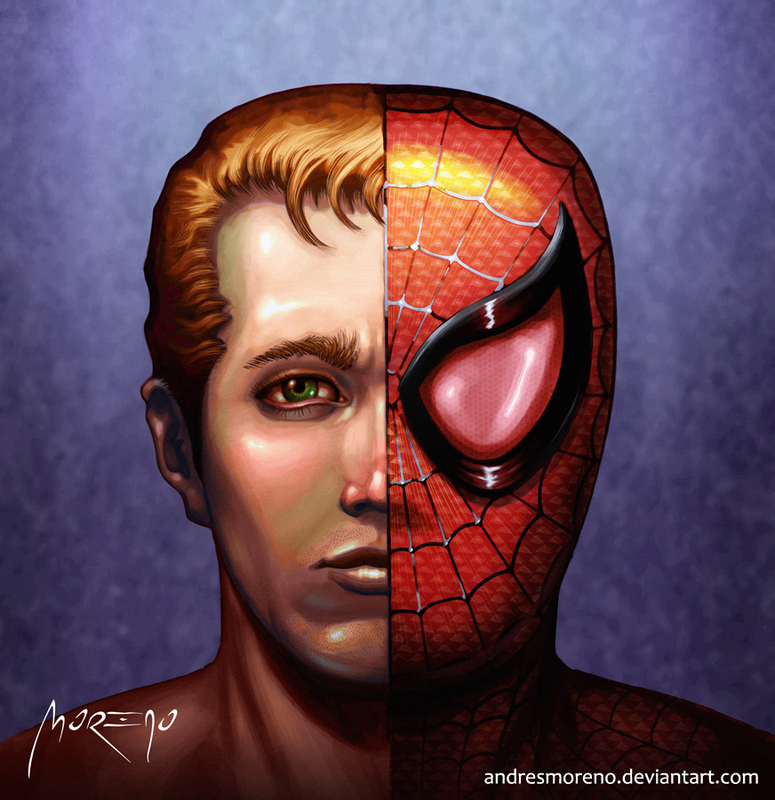 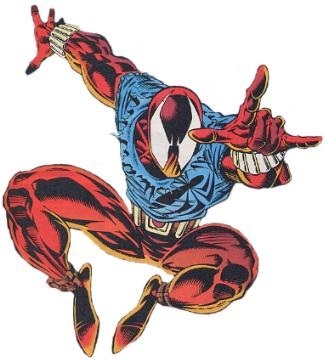 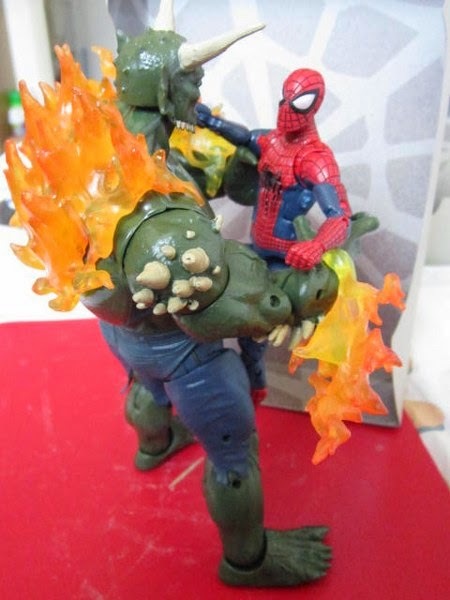 Posted by marvelpg in Infinite Series, Marvel, Marvel Legends, MArvel Universe, Spider-man. 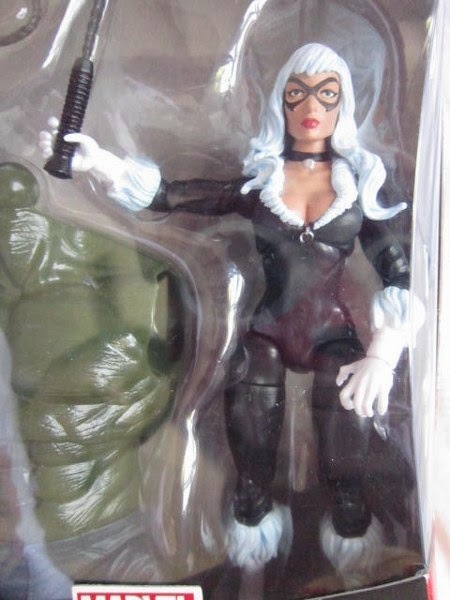 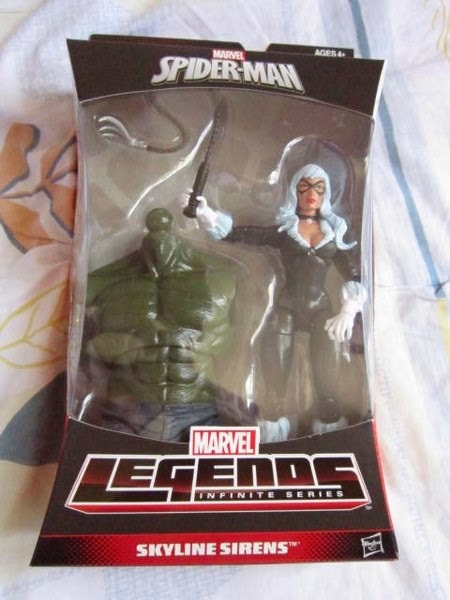 Finally tracked down the Black Cat to complete the new Marvel Legends Infinite Spider-man series Ultimate Green Goblin BAF figure. 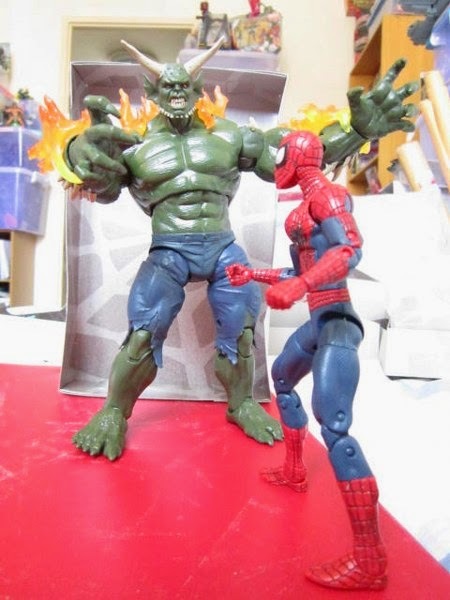 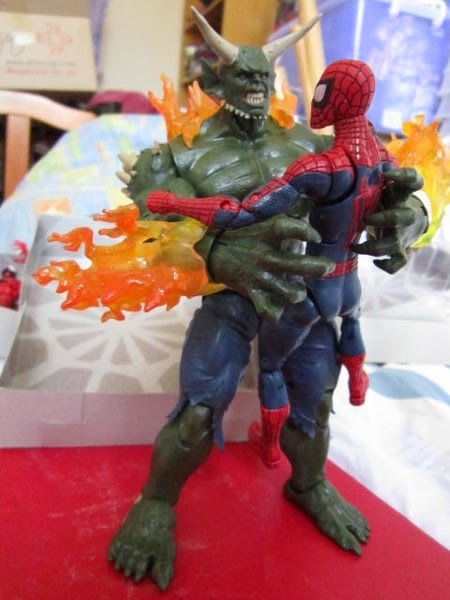 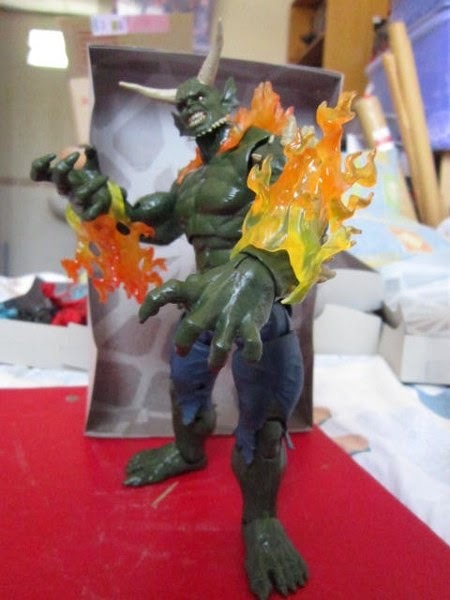 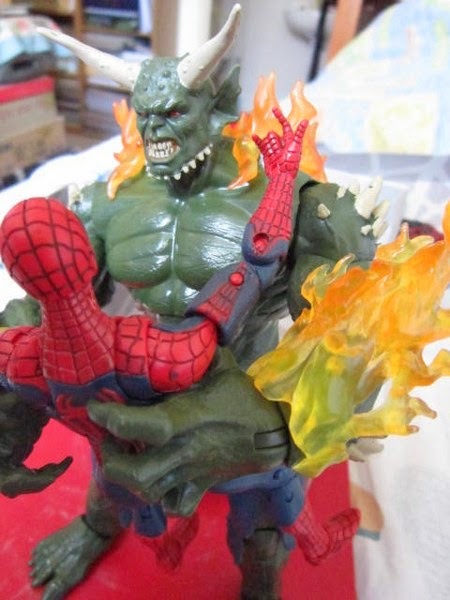 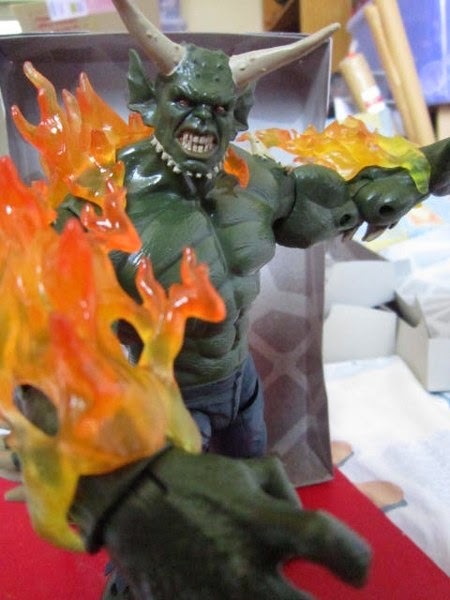 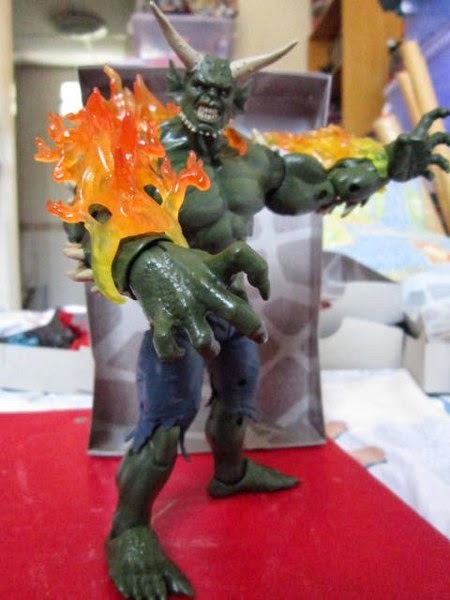 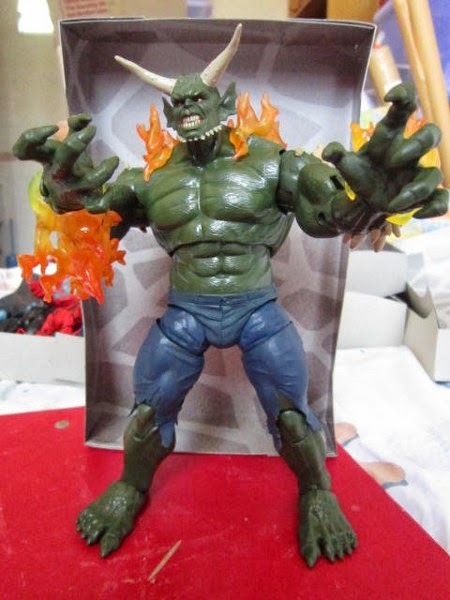 The Ultimate Green Goblin figure stands head and shoulders above the Spider-man figure and looks truly menacing with his flames shooting out from his hands and body. 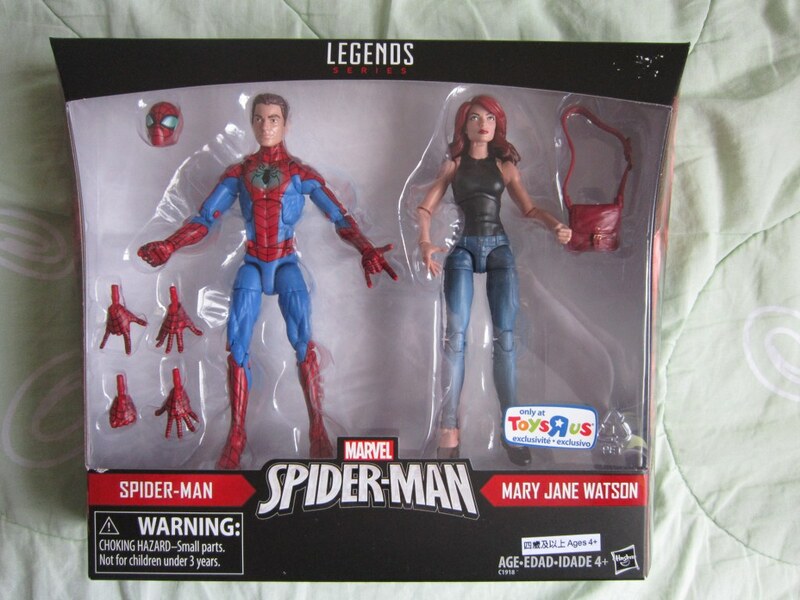 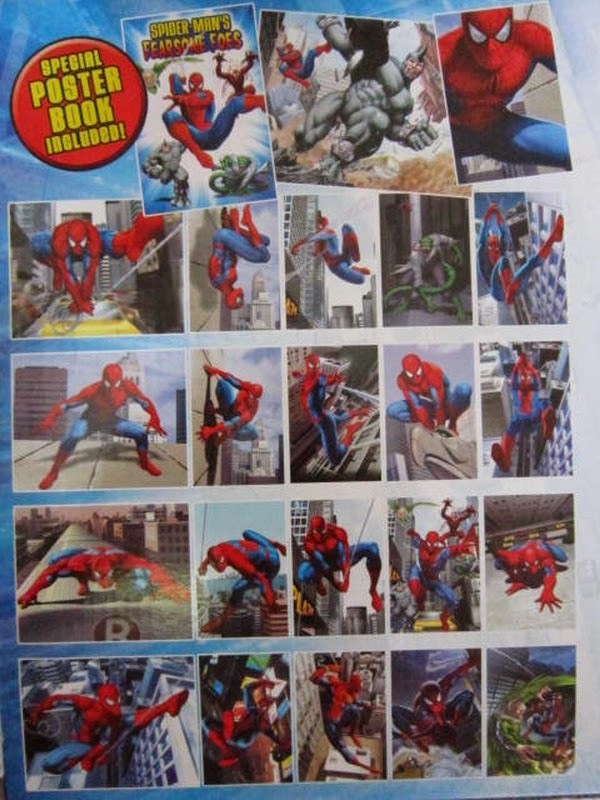 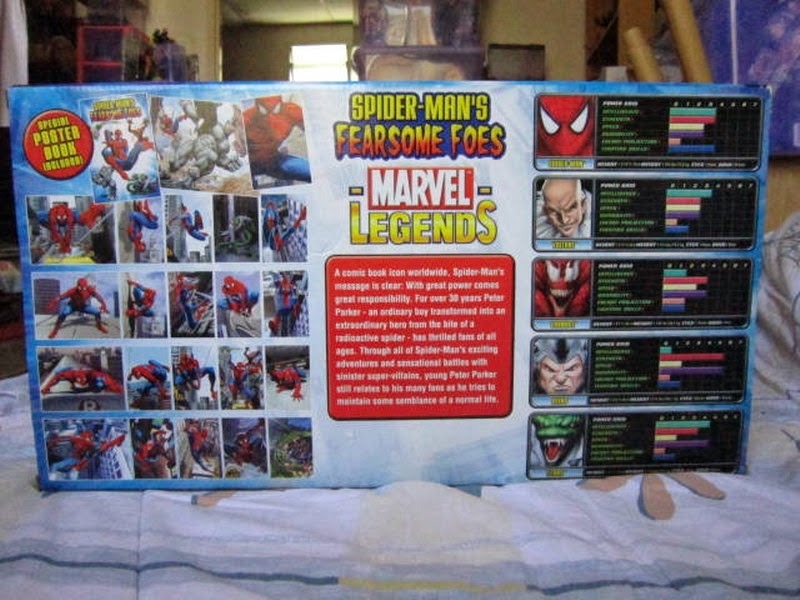 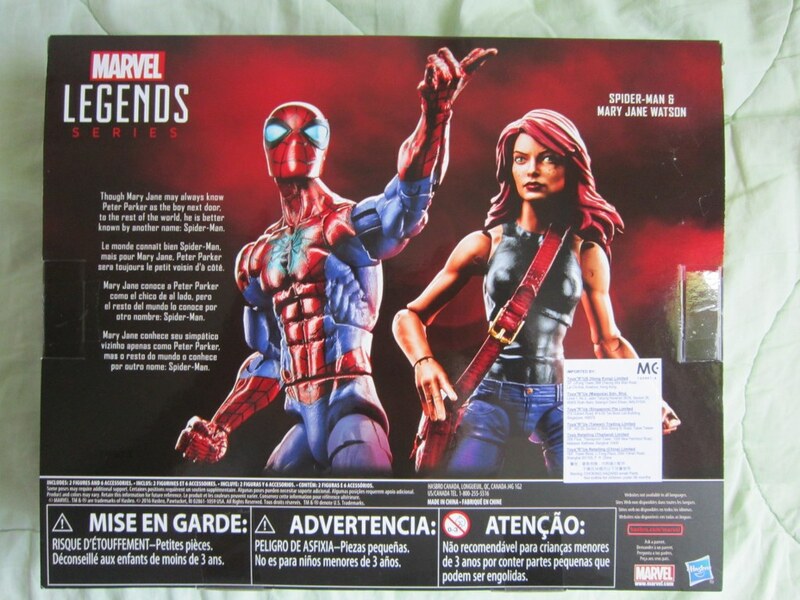 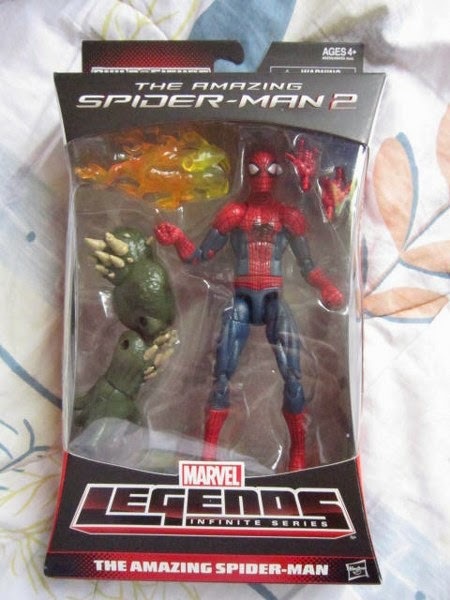 Posted by marvelpg in Marvel, Marvel Legends, MArvel Universe, Spider-man. 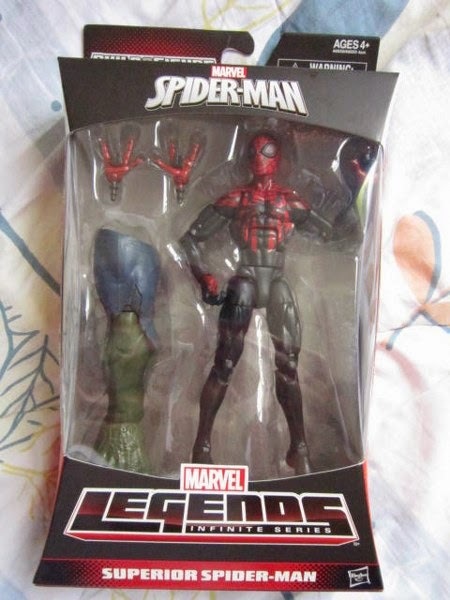 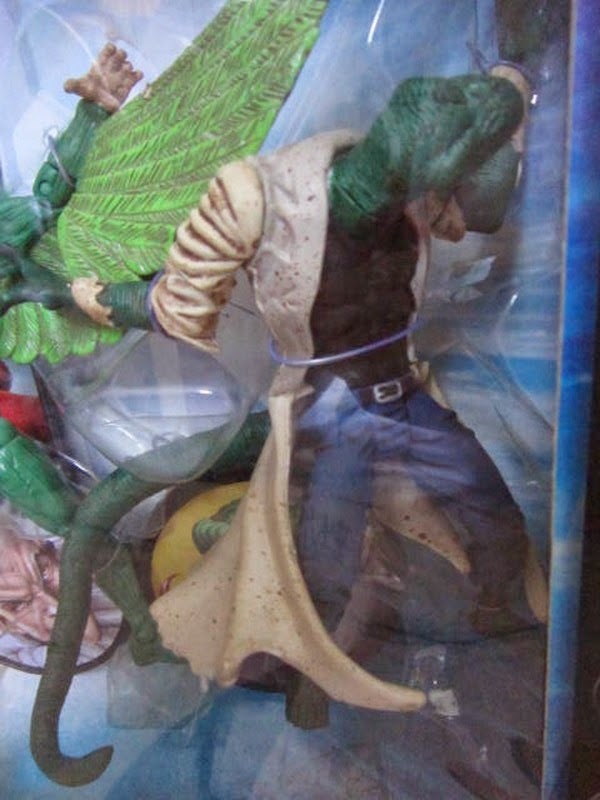 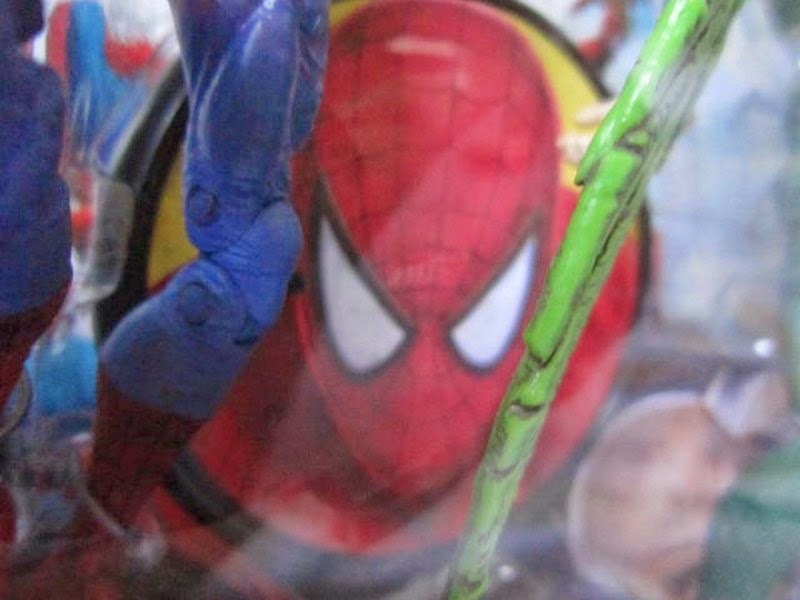 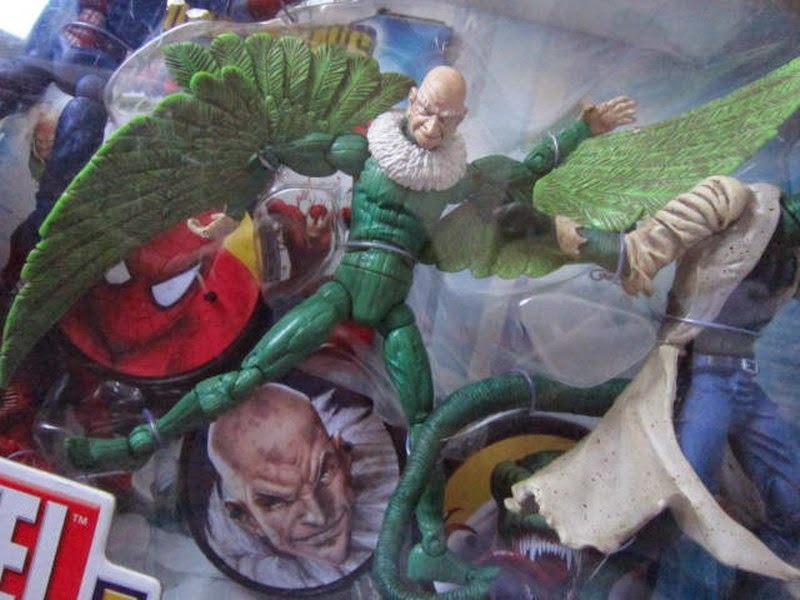 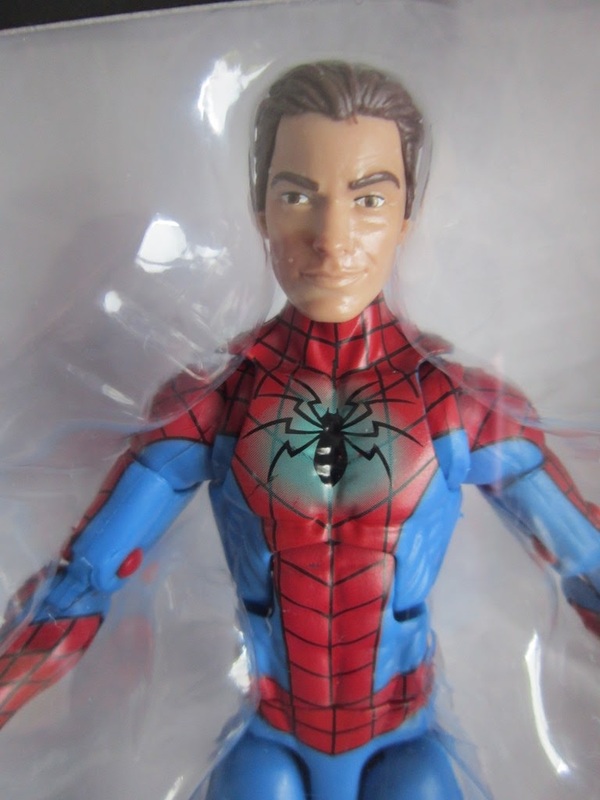 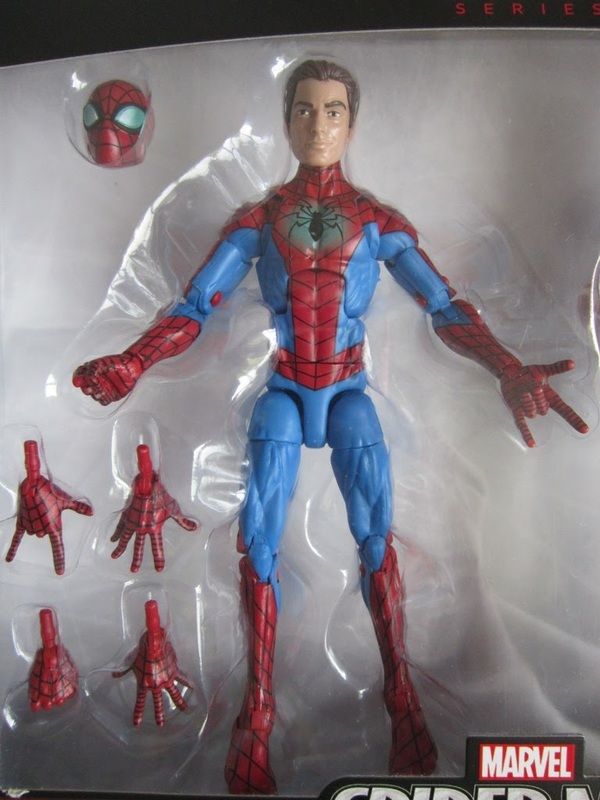 Marvel Legends keeps pumping out great figues and the new Infinite Series Spider-man Ultimate Green Goblin Build a Figure series has some great figures for your collection. 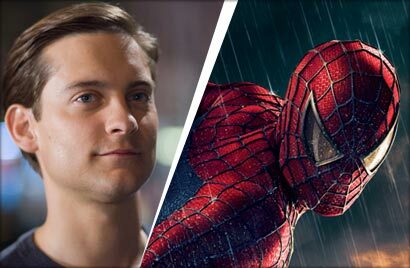 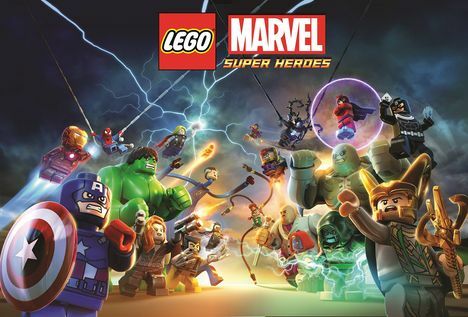 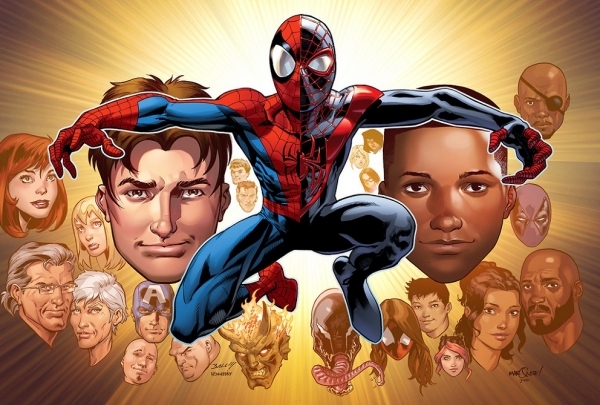 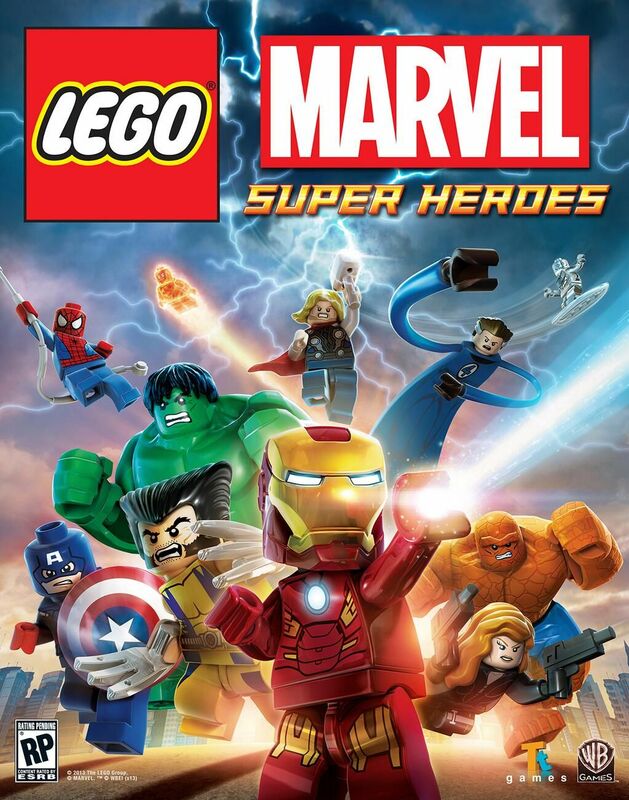 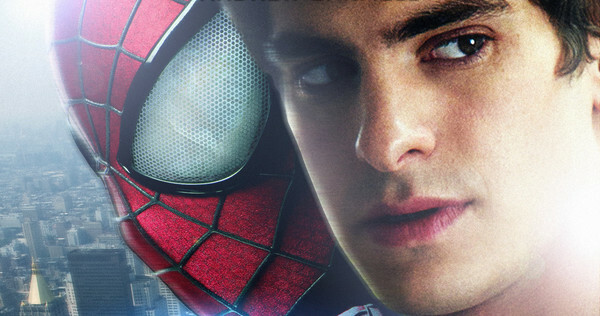 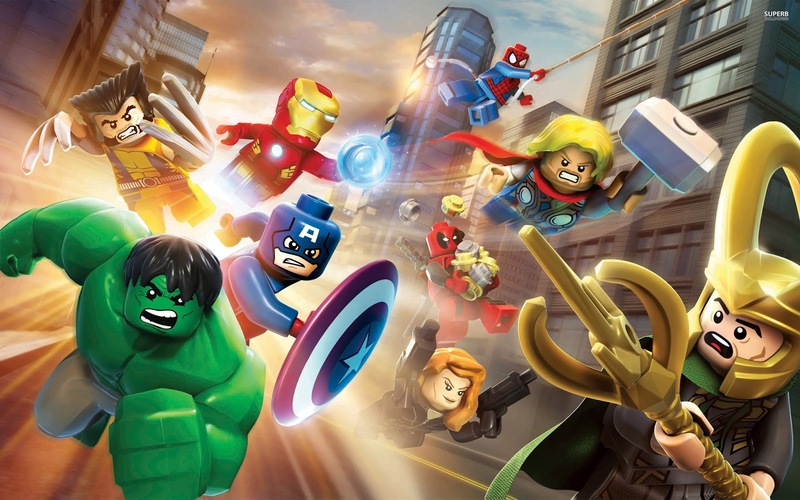 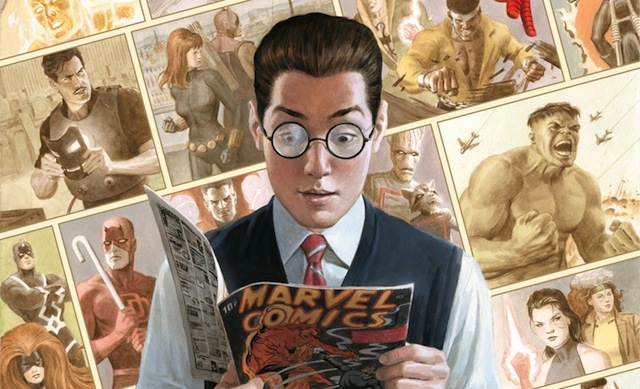 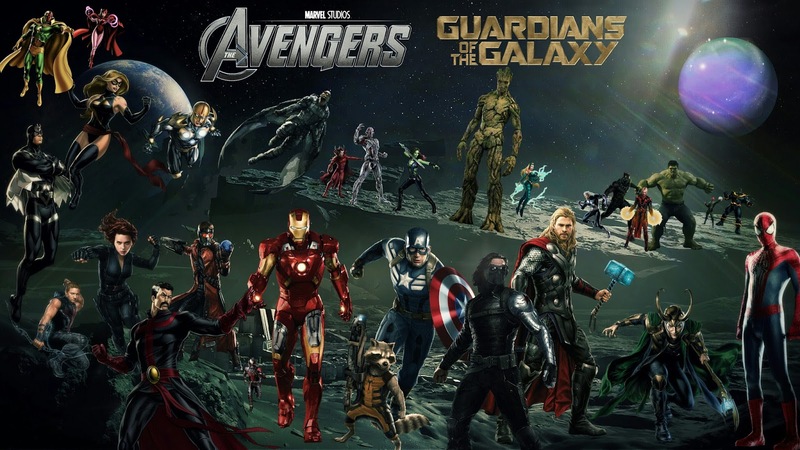 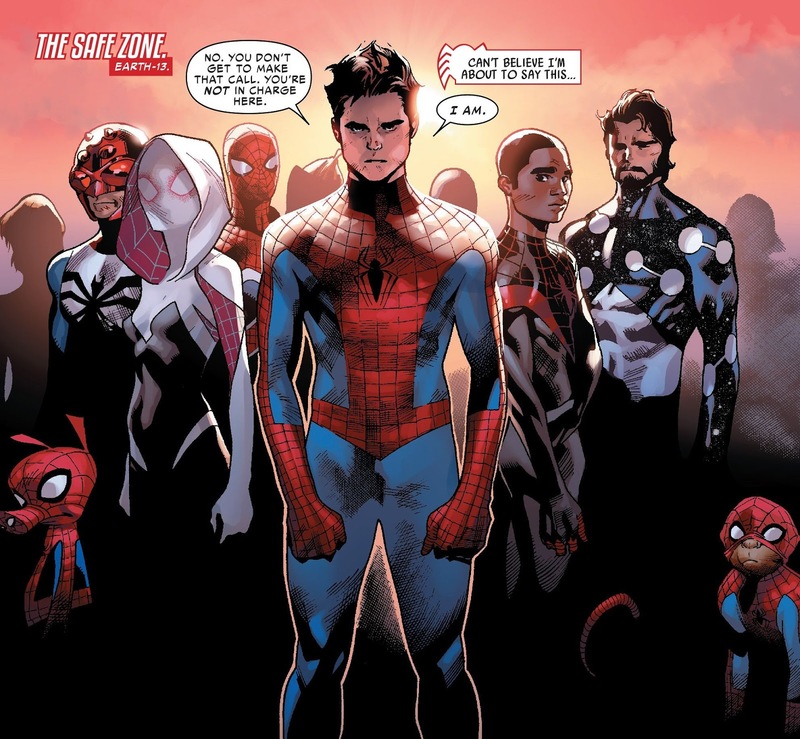 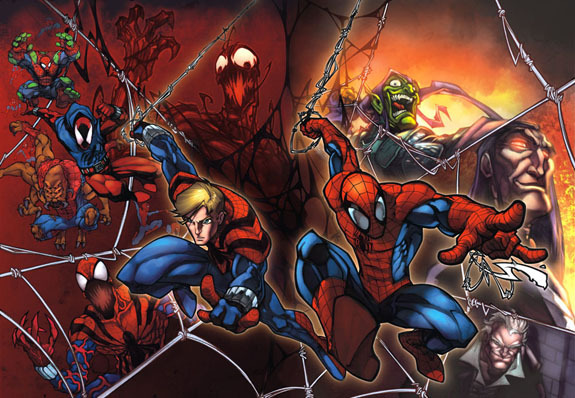 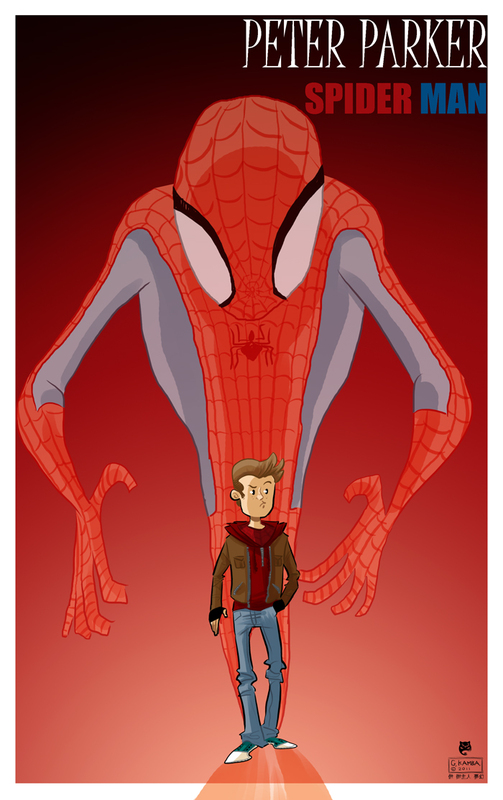 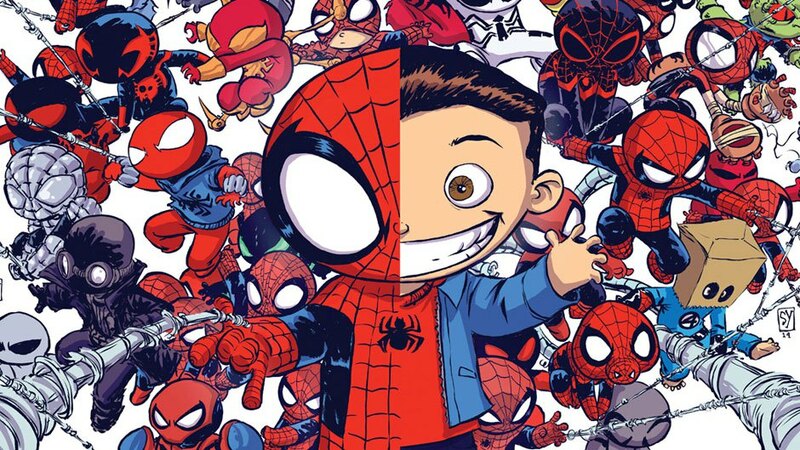 Amazing Spider-man is back in the third instalment of our favourite Marvel superhero. 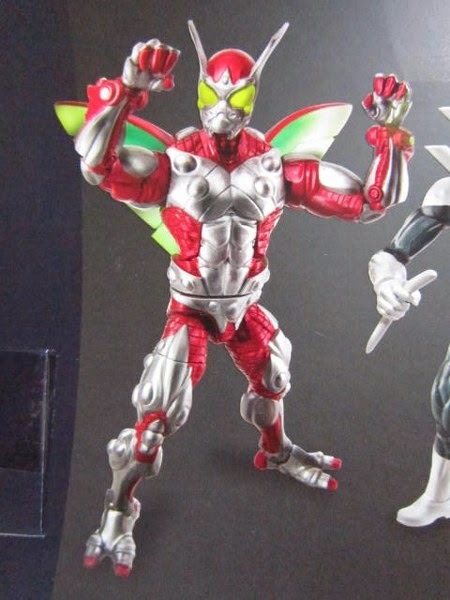 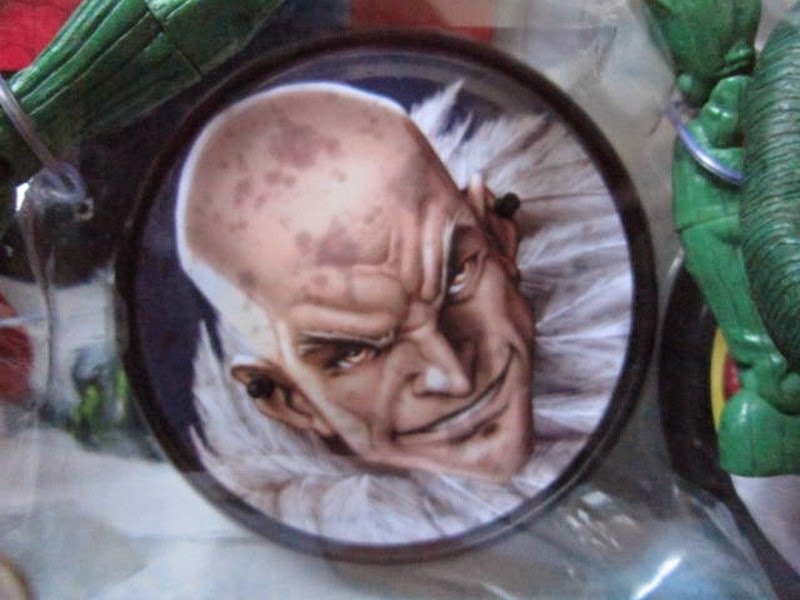 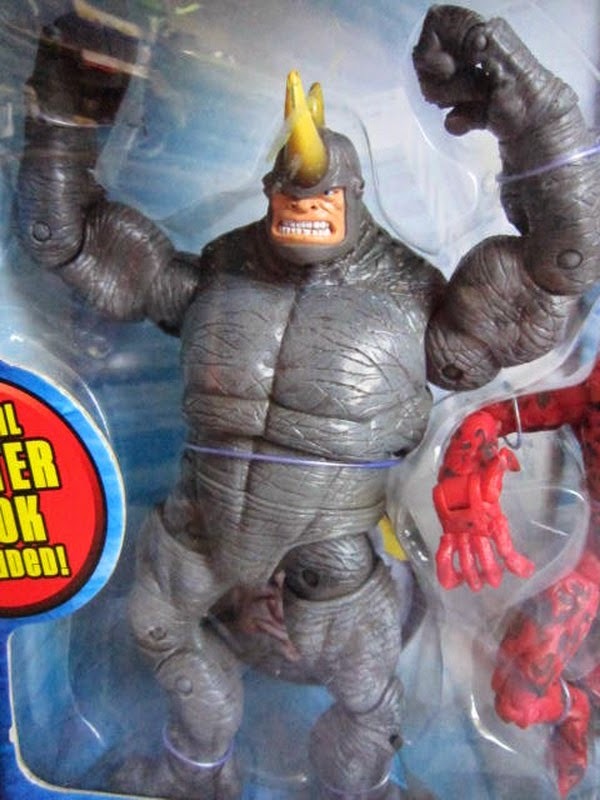 Just for good measure he faces Electro and the Green Goblin and pherhaps the Rhino too ! 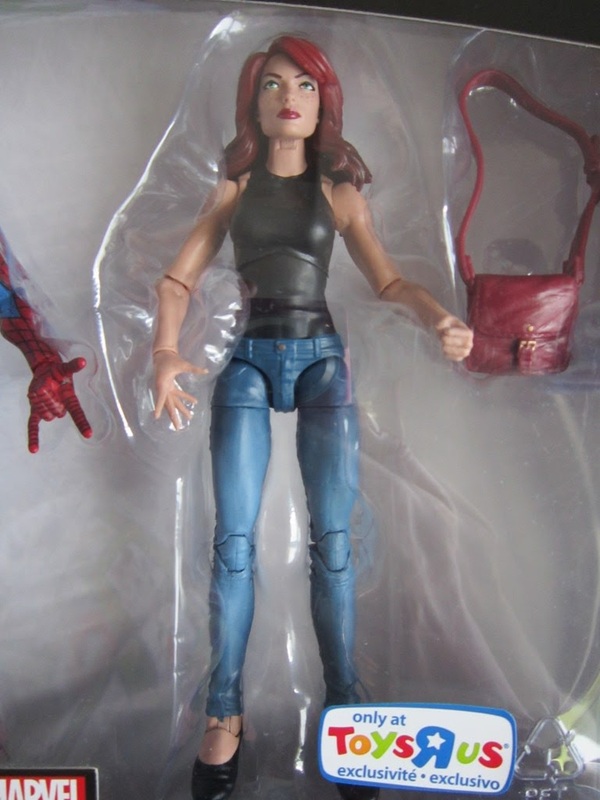 Gwen Stacy is back as Peter Parker’s love interest while we get glimpses of the Vulture and Dr Octopus.